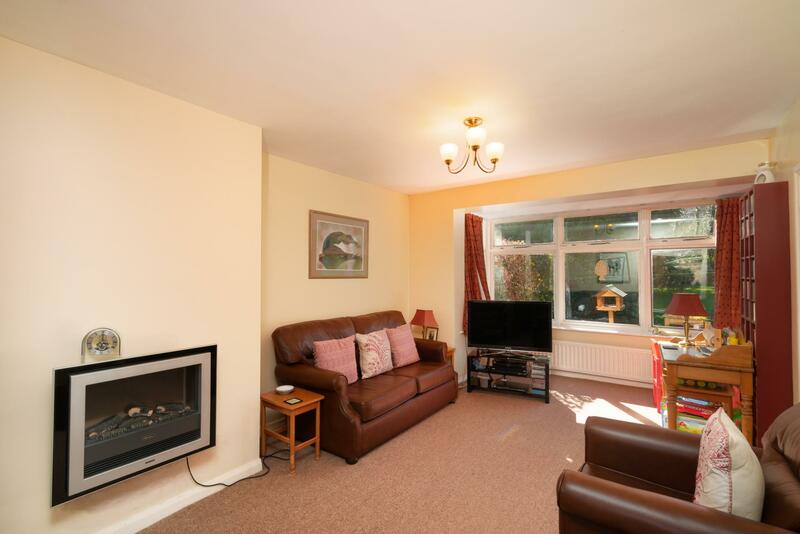 Situated on this very popular estate and located on the periphery this is an extended semi-detached family home offering larger accommodation and also enjoys substantially larger gardens than many of its neighbours. 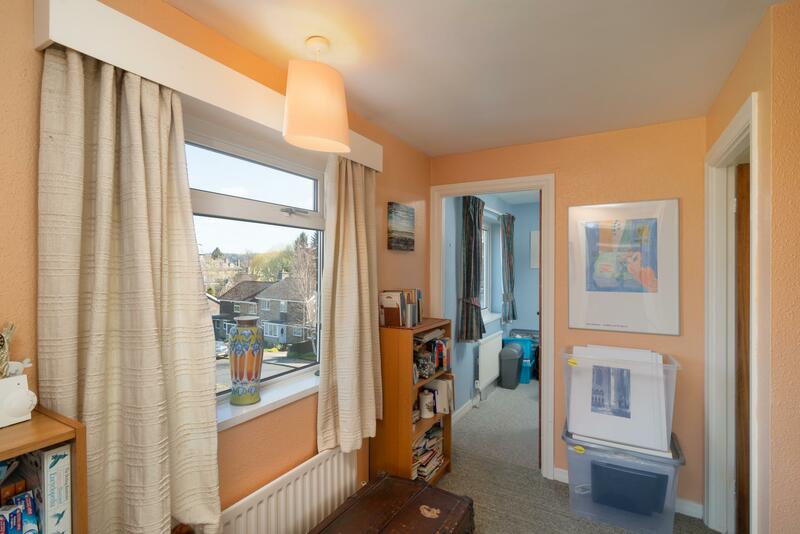 This well presented home is double glazed and has gas fired central heating and has been extended to create a large dining kitchen and separate utility both of which have been fitted out to a high standard. 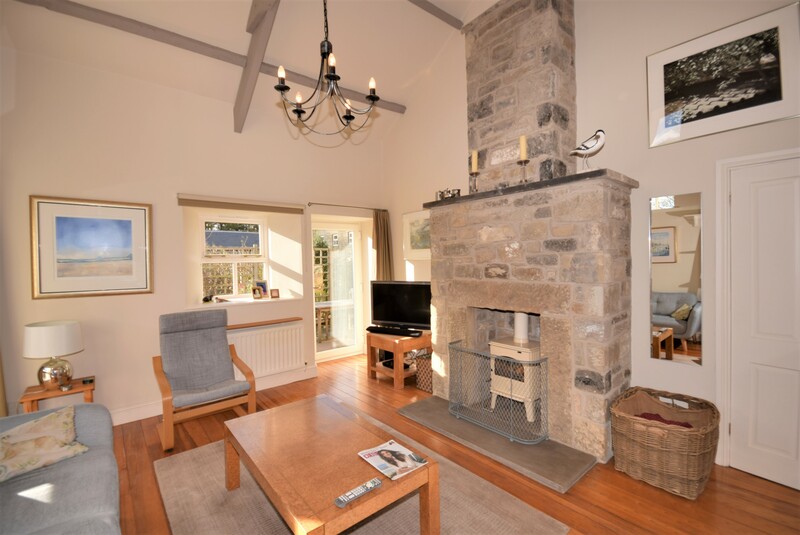 Externally there is a well-proportioned attached garage, summer house, shed and greenhouse together with large well laid out and maintained gardens. There is also an area suitable for parking a caravan. 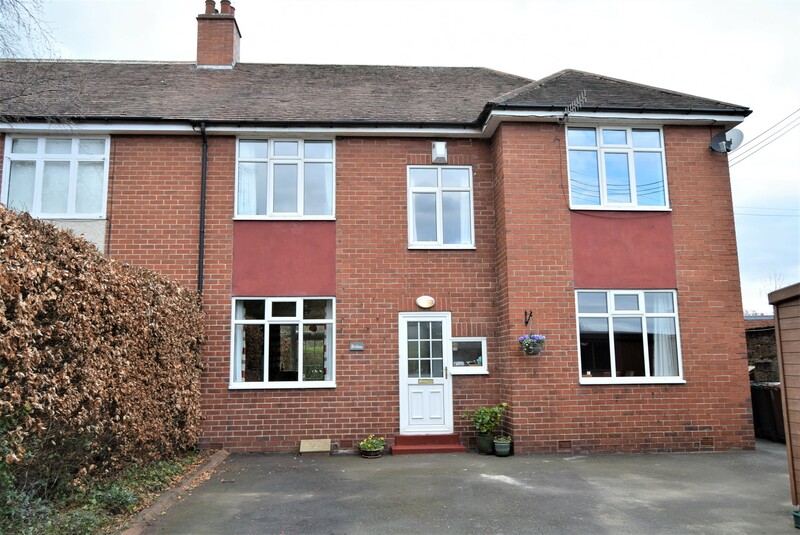 External appearances of this house are somewhat deceiving as an internal inspection will reveal a superb family home in a quiet location and we strongly recommend and internal inspection in order to fully appreciate what is on offer. 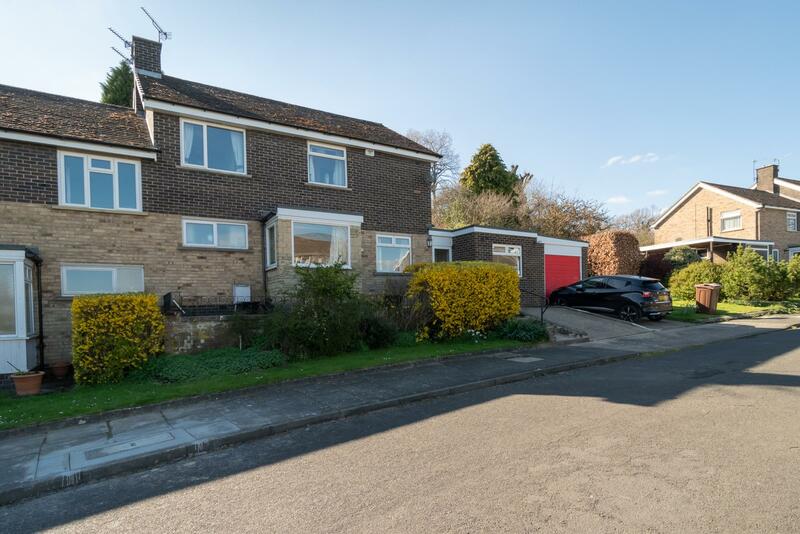 Situated on this very popular estate and located on the periphery this is an extended semi-detached family home offering larger accommodation and also enjoys substantially larger gardens than many of its neighbours. 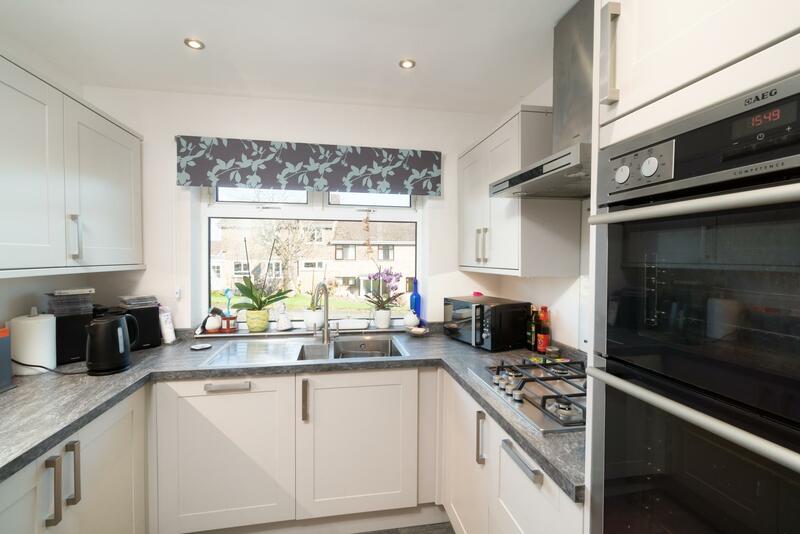 This well presented home is double glazed and has gas fired central heating and has been extended to create a large dining kitchen and separate utility both of which have been fitted out to a high standard. 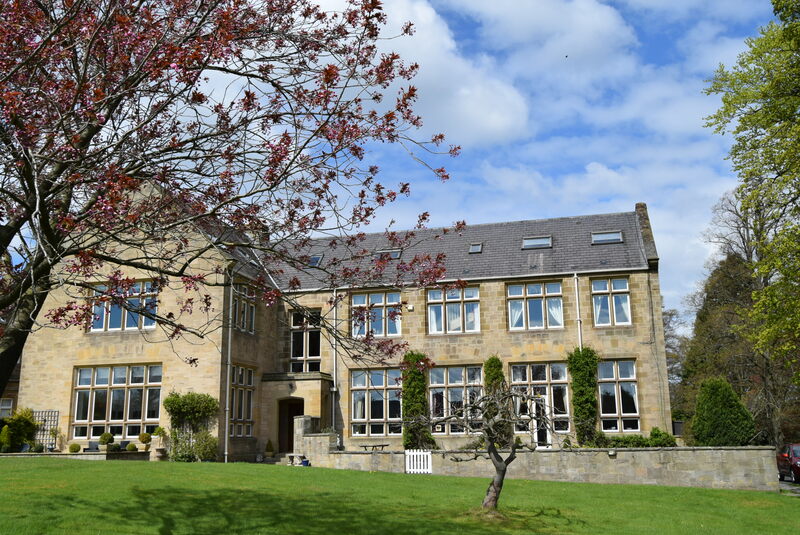 The accommodation in total comprises, entrance hall, cloakroom, a spacious living room with a large picture window overlooking the gardens, a separate dining room, a home office which could also be used for alternative uses, breakfasting kitchen with fully fitted units and integrated appliances and separate utility room. 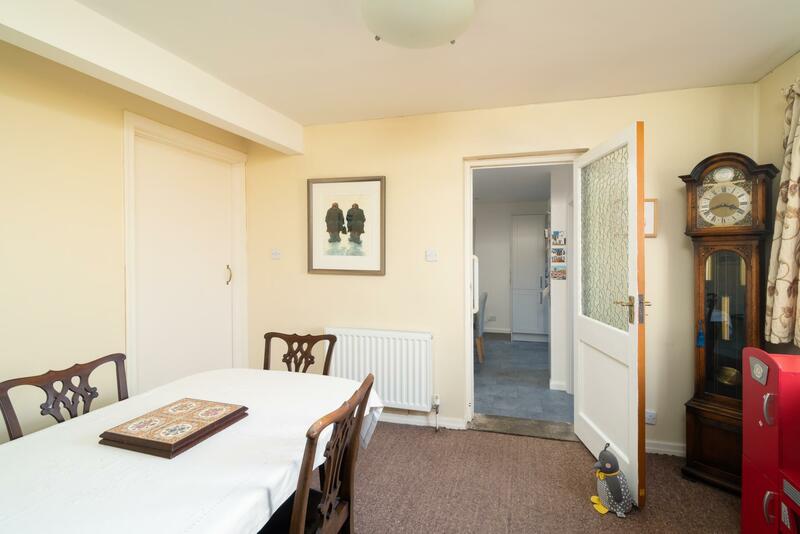 Upstairs the landing provides access to three large bedroom s and a shower room. 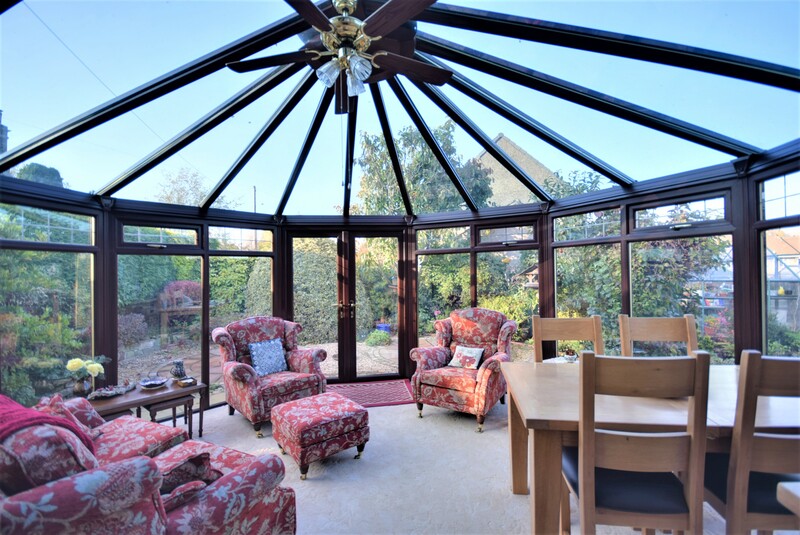 Externally there is a well-proportioned attached garage, summer house, shed and greenhouse together with large well laid out and maintained gardens. There is also an area suitable for parking a caravan. 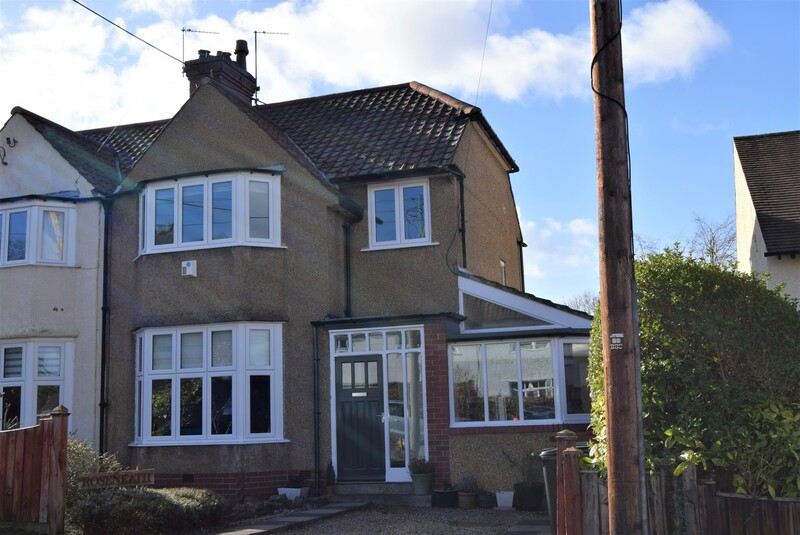 External appearances of this house are somewhat deceiving as an internal inspection will reveal a superb family home in a quiet location and we strongly recommend and internal inspection in order to fully appreciate what is on offer. UPVC front door and storage cupboard. Pedestal wash hand basin, low level WC, tiled splash back and a storage cupboard. 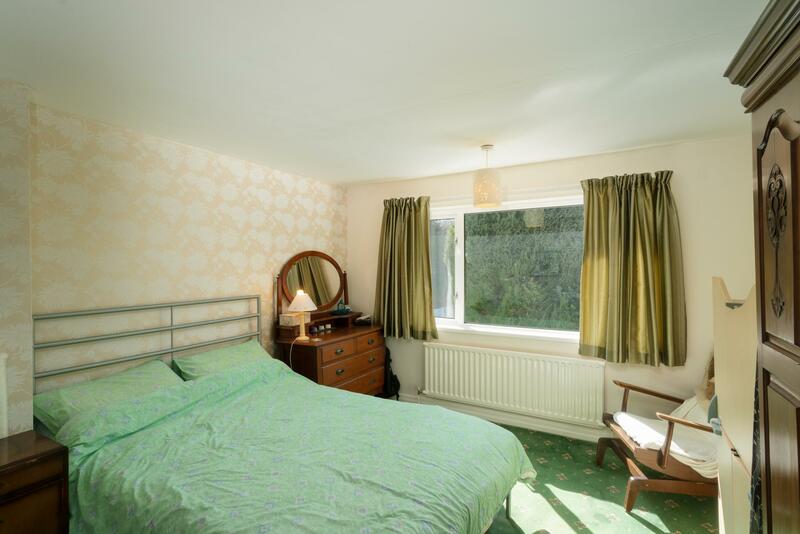 A spacious room with a large picture window overlooking the gardens and a wall mounted electric fire. With sliding patio door to gardens. Staircase to first floor. 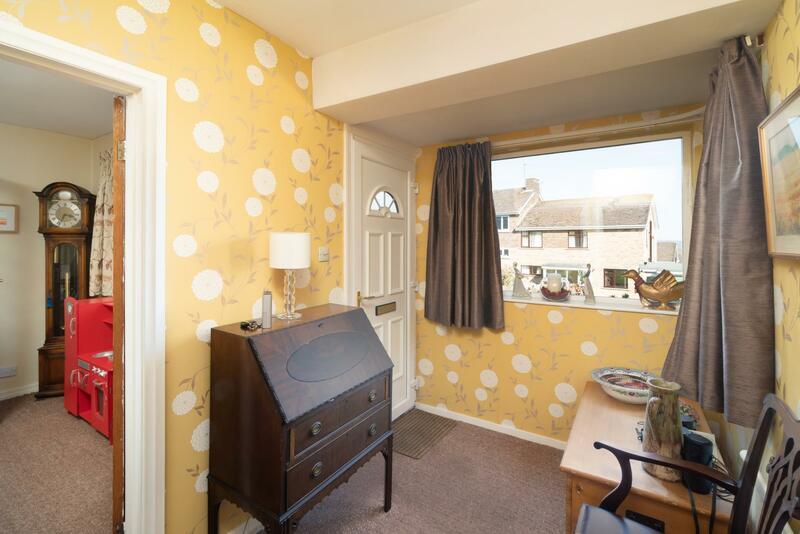 (Please note the timber wall between this office and the dining room has been added and therefore can be removed again if preferred). 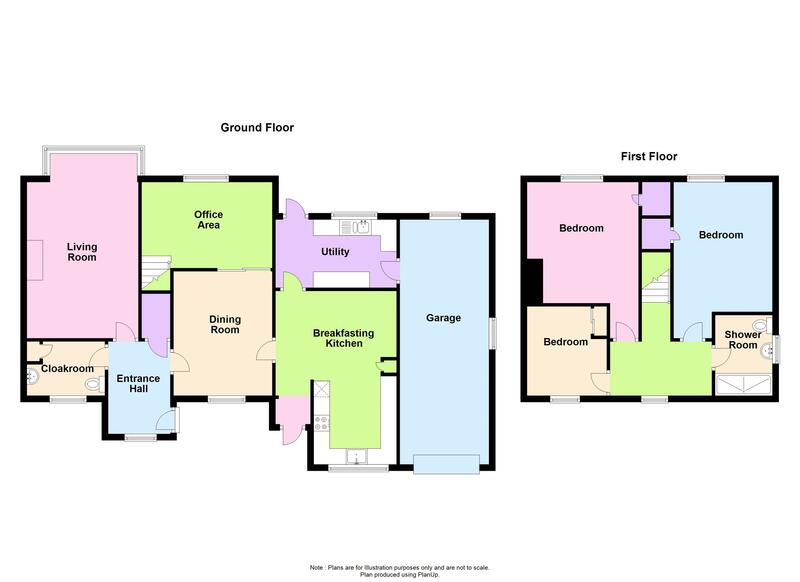 L-shaped room with fitted wall and floor units with worktops incorporating a one and a half stainless steel sink, single drainer with mixer tap over, a four ring gas hob cooker with extractor hood above. 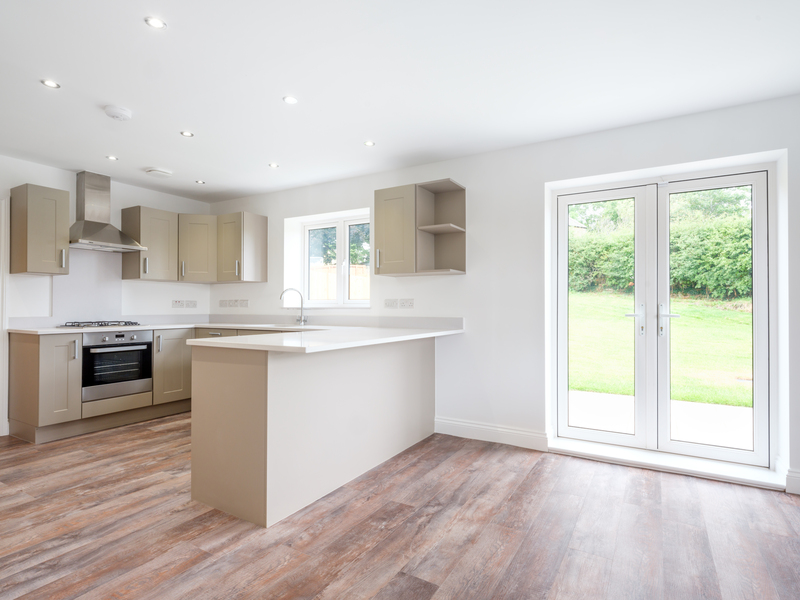 Built-in double ovens, integrated fridge and dishwasher both with matching fascias and a spacious breakfasting area. Ample fitted wall and floor units with worktops incorporating a stainless steel sink, single drainer with mixer tap over. Plumbing for washing machine, UPVC rear door top gardens. Door to garaging. Overlooking the rear gardens. 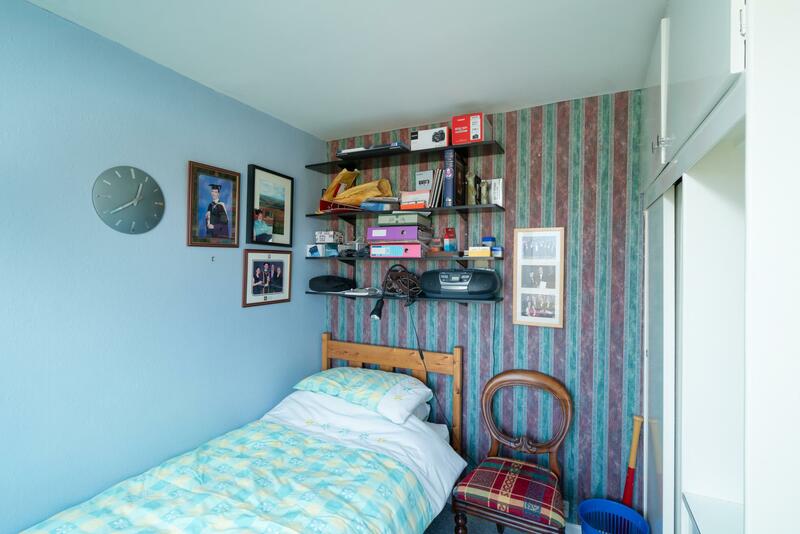 Built -in cupboard with hanging rail and shelving behind and above. Large walk-in shower, pedestal wash hand basin and low level WC. 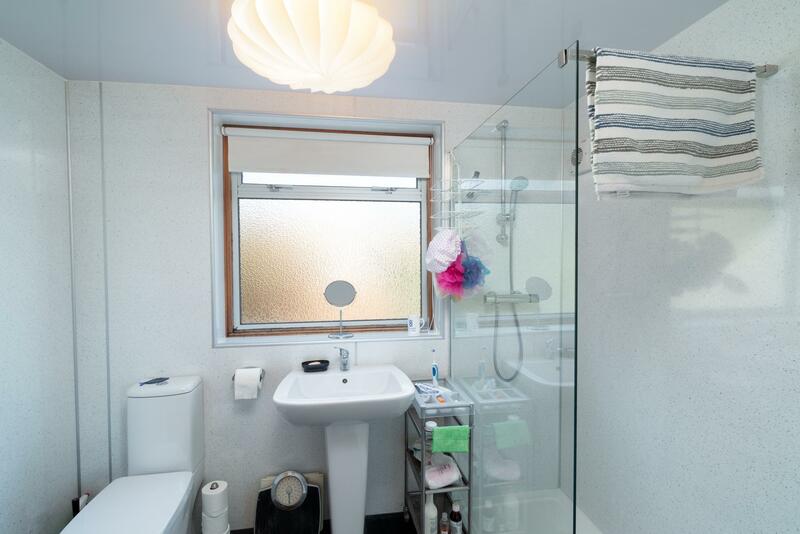 Splashboardings to all walls and a large chrome heated towel rail. 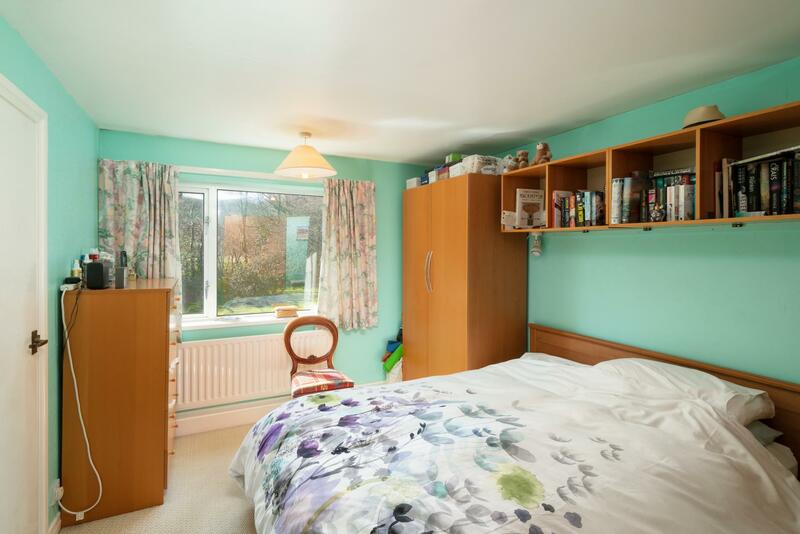 Built-in wardrobes with draw unit and overhead lockers. Overlooking the rear gardens. Built-in cupboard with shelving. With power connected. Wall mounted gas-fired boiler. Additional driveway parking for two cars. 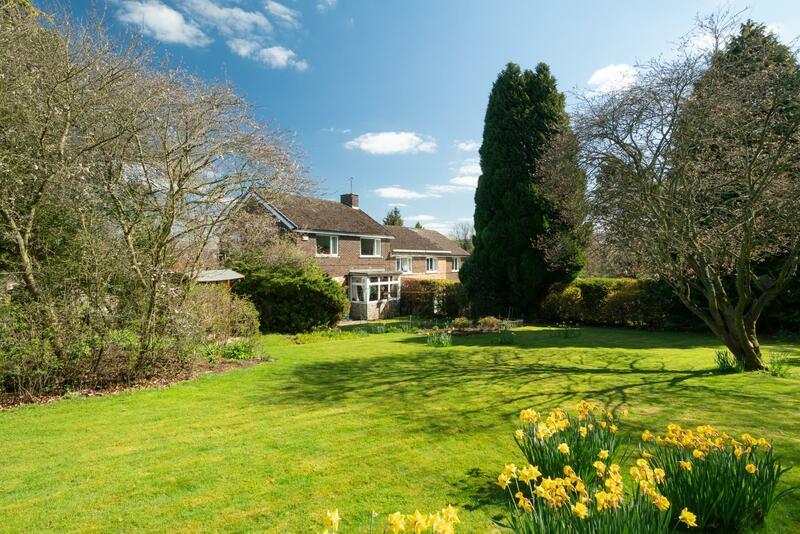 The gardens are a particular feature of this home, being much larger than other homes in this street, well laid out and matured comprising extensive lawned areas mature trees, bushes, shrubs and flower beds a patio area and a raised decked area. An outside water tap and electric points. Fitted carpets and blinds are included in the sale.